One of the competition's perennial performers falls under the watchful eye of the Scout in this one. 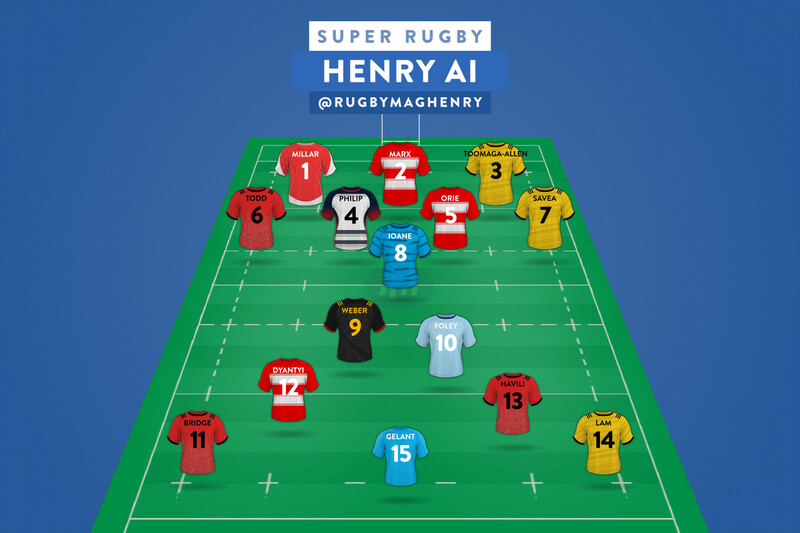 Finishing seventh on the points list last season seems underwhelming for a man of Rieko Ioane's stature but it is perhaps testament to the slow tournament the Blues had overall; outside the two Ioane brothers in the top ten, the next best Blues player was Stephen Perofeta in 40th. 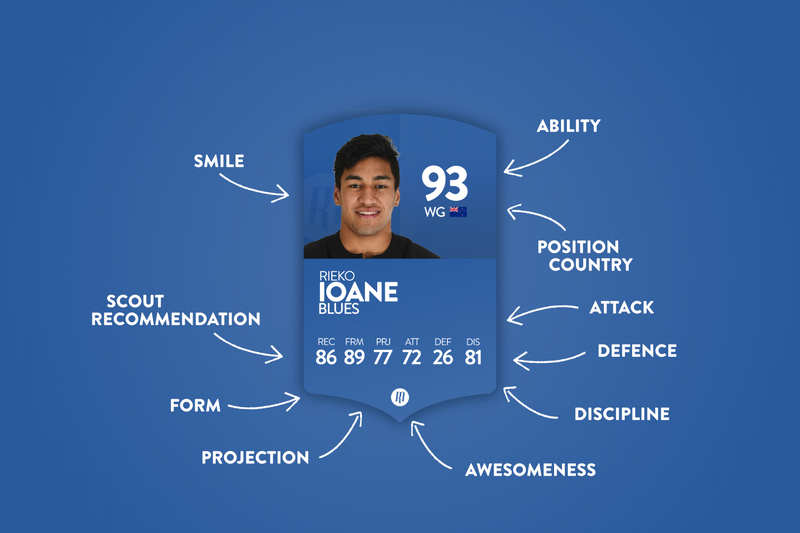 Any improvement from the Blues is likely to result in more tries for Ioane, and more tries and metres will undoubtably catapult the young man up the table. 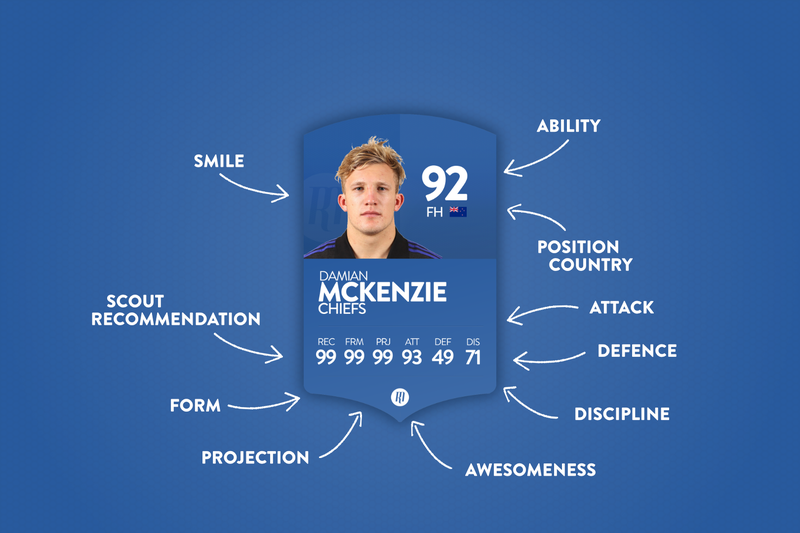 While an improvement in metres is certainly something we can hope for, he is already delivering strongly in other areas: six assists through last season ranks as a high return for wingers, and 64.33 metres per game is not to be sniffed at! 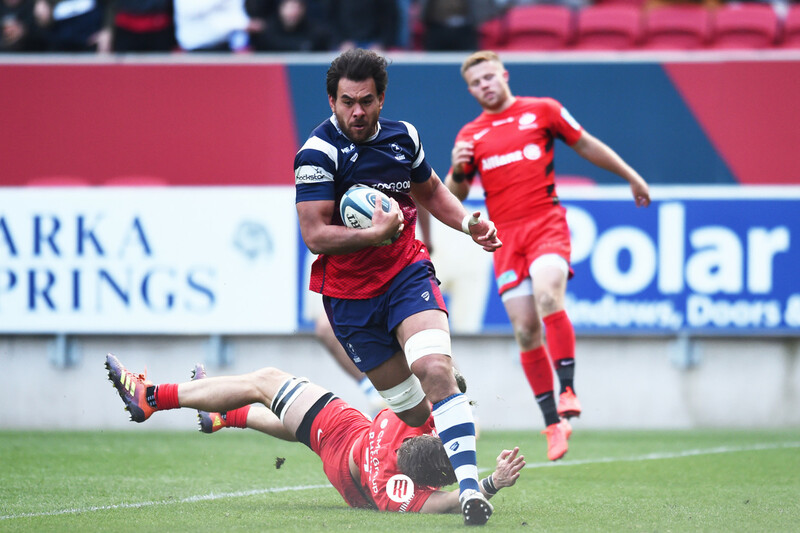 Twenty-six clean breaks is perhaps some way short of Soloman Alaimalo's forty-one, but given the Chief is nursing a wrist fracture and looks set to be out for up to two months, Rieko becomes more and more of a sensible option. With Ma'a Nonu returning on his inside too, the season is looking bright for the young All Black.